As a son of immigrants, Andros was raised with the idea that, if you work hard enough, you can achieve the "American Dream". While to others that meant becoming a lawyer or a doctor, to Andros it meant one thing. His American Dream was to become a world renown Professional Wrestler. Today, Andros is well on his way to achieving that dream. 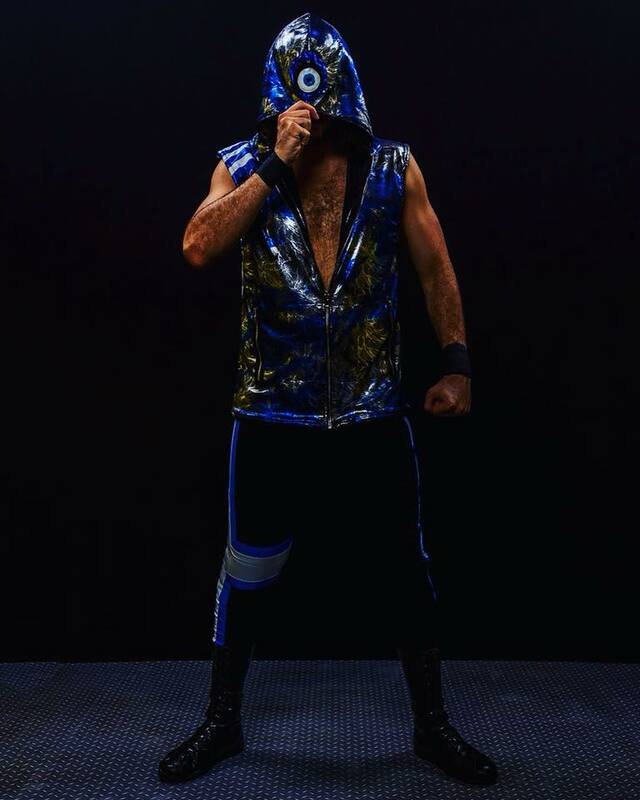 He has made appearances for promotions such as Warriors of Wrestling, Capitol Wrestling, BAM!, UWA Elite, and WXW C4. Andros even achieved a huge career milestone by competing in the main event of ZMAK 19 in Piraeus, Greece. Andros refers to his journey as The Odyssey, after Homer’s epic tale. The trials, tribulations, characters, travels, and accomplishments of the road behind and ahead might even rival those faced by Odysseus! Whether he is booed or cheered, Andros invites everyone to join him on his Odyssey to leave an imprint on the world of professional wrestling and sports entertainment. Andros and Marcus Marquee were thrown together as complete strangers back in the summer of 2015. They very quickly realized, though, that they were perfect complements to each other. Thus, The Perfect Strangers were born! TPS have proven very effective in the ring, having received the award for Fan Favorite of Warriors of Wrestling two years in a row (2015 and 2016). The chemistry between Andros and Marcus is not only evident through their in ring performance and tag team maneuvers, but also when filming backstage skits and promos. This highly entertaining tag team is ready to explode on the scene of independent professional wrestling. Being a part of such promotions as WOW and Capitol, the latter of which has signed a deal to be distributed through Twitch, it is only a matter of time before the world takes notice. “My Odyssey” is a new series debuting in January 2019. 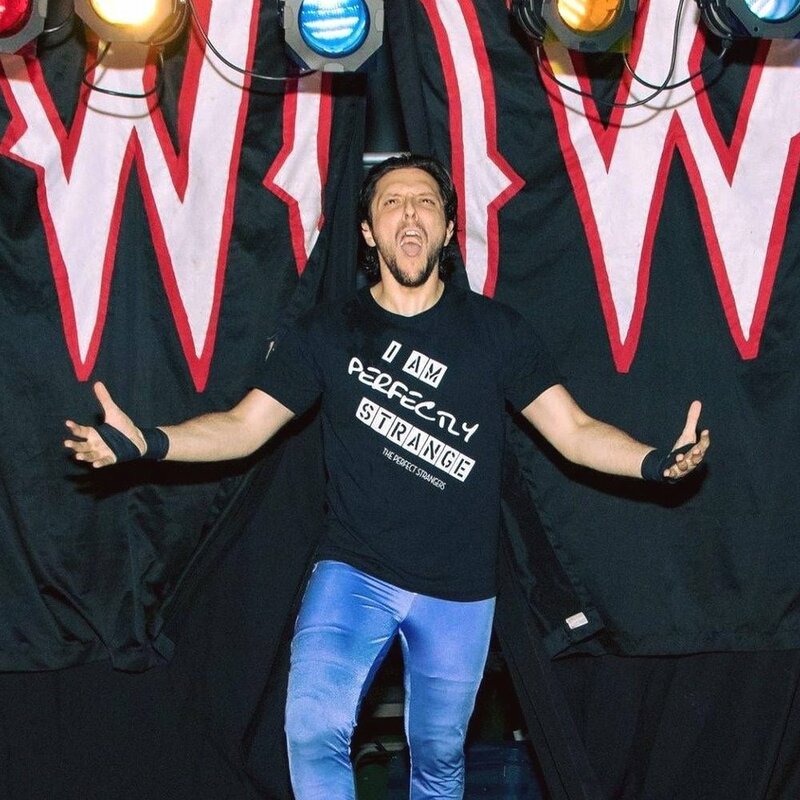 In each episode, Andros will open up about his experiences, thoughts, and feelings as they relate to his journey in the world of professional wrestling. Andros speaks with a candor and transparency rarely seen in sports entertainment. This is "the longest running web series to be hosted by a Greek professional wrestler" ever. In history. 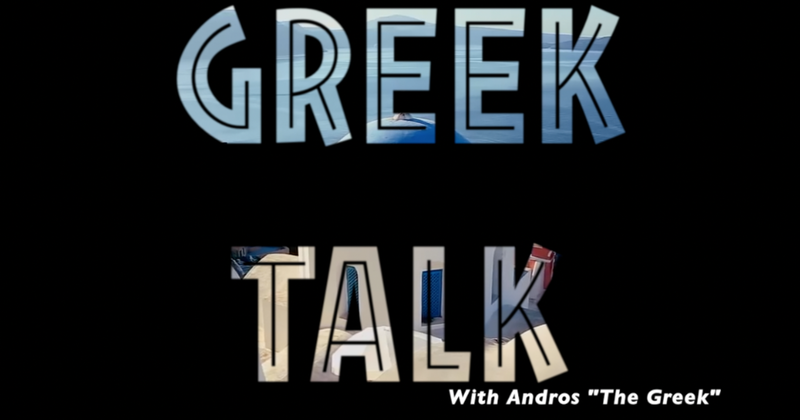 Greek Talk, hosted by Andros "The Greek", was aimed at sharing Hellenic culture in an entertaining and educational manner. The show's cast grew beyond Andros to include appearances from Marcus Marquee and characters such as Pappou and OPA News Correspondent, Jimmy Papadopoulos. My Odyssey Ep 2 - What is Hellenism?